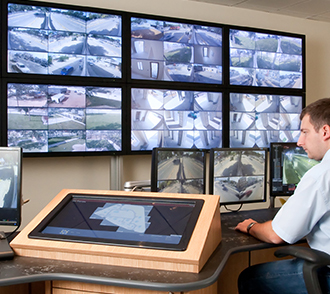 We offer a specialist CCTV installation service that guarantees you a safer and securer property giving you complete peace of mind that you are protected at 24/7. 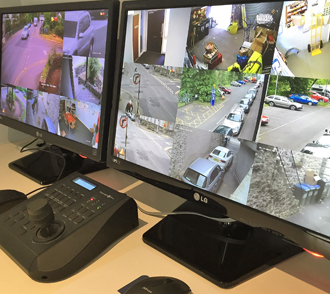 Security specialist, Westmorland have the technical expertise to allow us to specify a solution that meets your requirements, whether you need a basic observation CCTV system or a more comprehensive, fully integrated CCTV package capable of remote monitoring. Here at Westmorland, we can provide a whole range of CCTV surveillance products for your application. Remote monitoring is becoming essential in commercial applications, allowing precise alarm response. Intelligent analytic software capable of vehicle numberplate recognition enables access to your property. 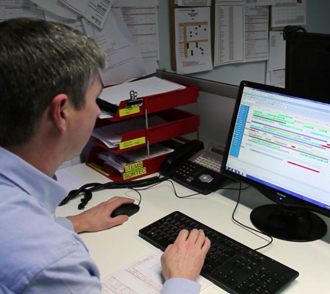 At Westmorland we can provide a maintenance service annually or for more frequent intervals. 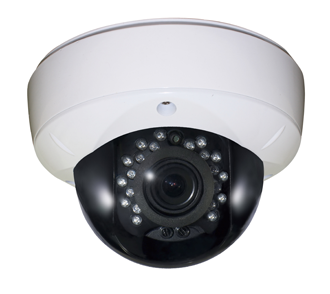 HD-IP cameras are perfect for businesses looking to upgrade their existing system. We have a wealth of knowledge and experience in the installation of Hikvision Darkfighter cameras. Closed Circuit Television is now a familiar and accepted part of our lives. 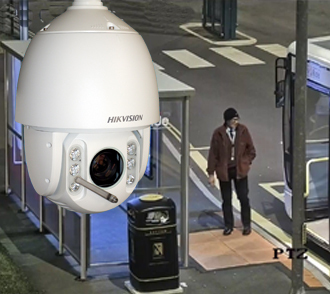 CCTV provides constant surveillance - it never sleeps, as well as being a visual deterrent. We can supply a vast range of CCTV Systems as well as monitoring and recording systems for both commercial and domestic use. 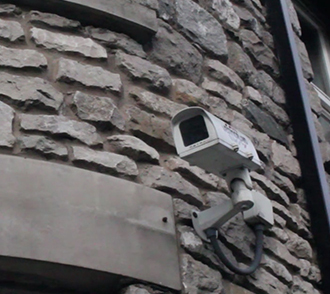 We offer our professional installation and maintenance service for all of our CCTV cameras throughout Kendal and the surrounding areas of Cumbria and Lancashire, for more details please see our areas covered page.